Success doesn’t come by chance! For family entrepreneurs Martin Laß a trustworthy and partnership-based cooperation with customers and suppliers stands on the first place. “With the construction of our own biogas plant in 2009 it all started,” reports Martin Laß, Managing Director of the Agrarservice Lass GmbH, from Schleswig-Holstein. 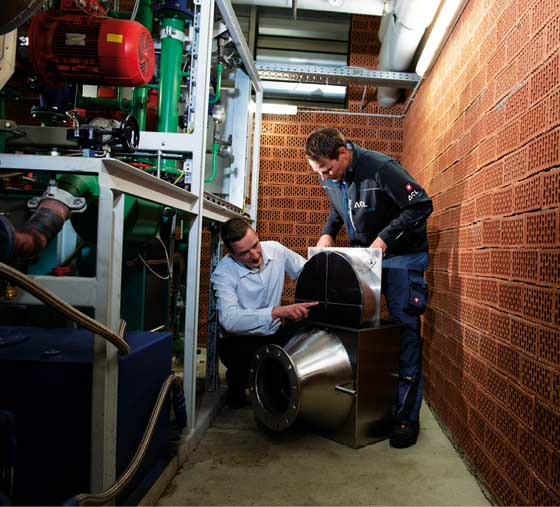 In order to successfully operate the biogas plant many wheels have to interlock together, because in particular the heart of every biogas plant, the combined heat and power unit, guarantees only by optimal coordinated maintenance measures the economic success. In order to pass this experience to other biogas plant operators as well Martin Laß founds in 2012 the company Agrarservice Lass GmbH. 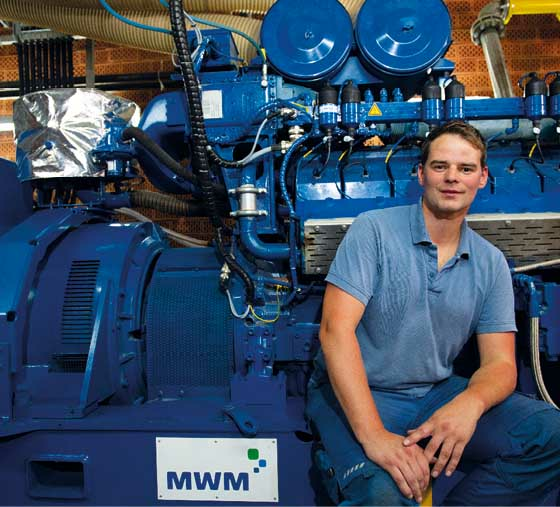 In doing so, the company has specialized in MWM’s service since 2013 and is an official service and sales partner of the Caterpillar Energy Solutions GmbH (formerly MWM) in the Schleswig-Holstein region and in northern Lower Saxony and Mecklenburg-Western Pomerania. 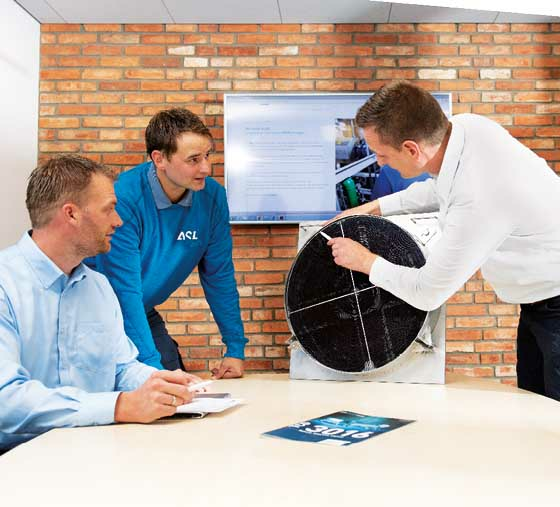 “First and foremost in our philosophy is the trustworthy and partnership-based cooperation with our customers, because only in this way a long-term and successful business relationship can develop”, explains Laß his company. 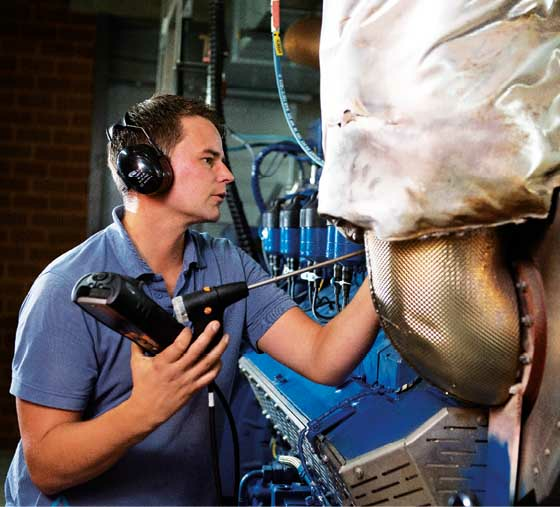 “All the catalysts were able to meet emission levels in full compliance with the new limit value, and almost all have achieved formaldehyde levels of less than 10 mg/Nm³. With this result and the convincing consulting services we are very satisfied and we are looking forward to the future cooperation in a spirit of partnership”, sums up technical manager Patrick Schröter.